Michael Fener has day-to-day operational responsibility for Plainview and SyossetHospitals. He served previously as deputy executive director at Plainview for five years. Mr. Fener has worked at Northwell Health for more than 18 years. 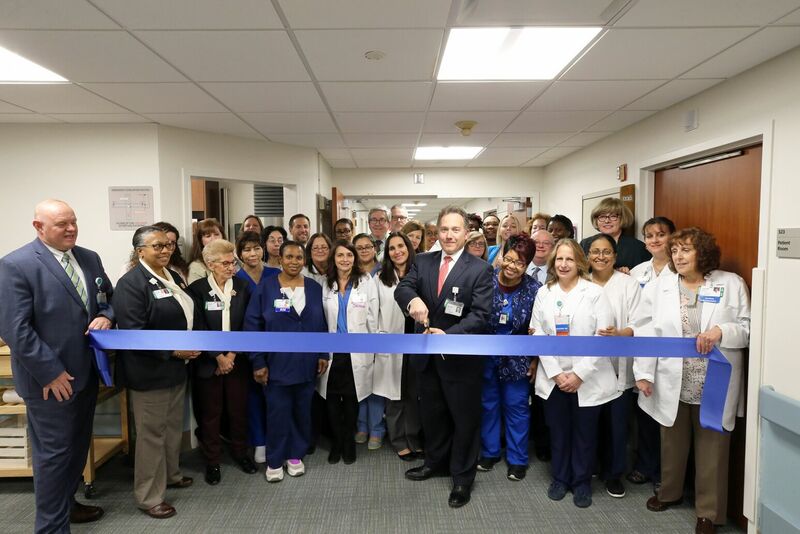 He held positions of increasing responsibility at North Shore University Hospital, Long Island Jewish Valley Stream and LIJ Medical Center before going to Plainview. His responsibilities have included managing financial performance, coordinating construction and inspection projects, as well as implementing programs to promote quality and service excellence that enhance the patient experience. 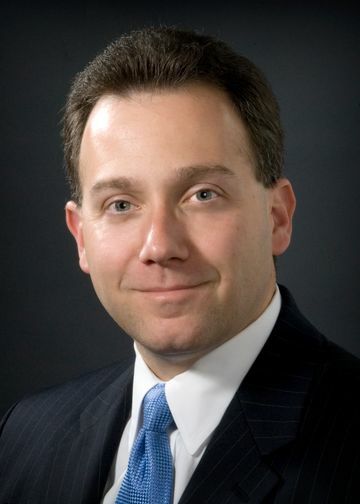 Mr. Fener received a bachelor's in business administration from Adelphi University and an MBA from Hostra University. He is a certified public accountant and a member of the American Institute of Certified Public Accountants and the Healthcare Financial Management Association. The 7,000-square-foot space features 17 rooms designated for medical and surgical patients who require constant monitoring.